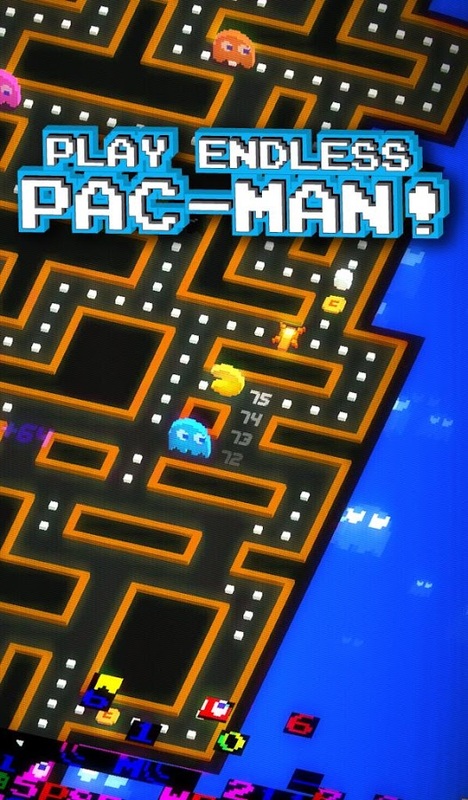 Just days after releasing a new gameplay teaser, Pac-Man 256 From Hipster Whale has hit the Play Store. 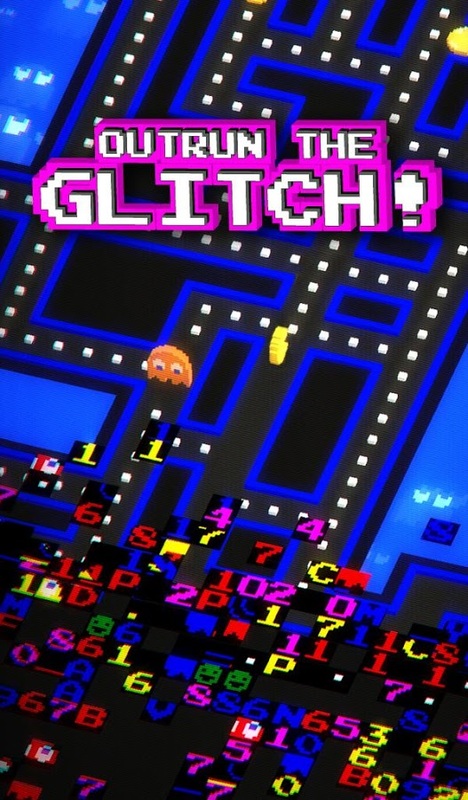 This officially licensed take on Pac-Man is part classic arcade eating simulator and part endless runner, plus a delightful homage to the level 256 glitch of the original. It's free-to-play, but the in-app purchases actually seem very fair once you figure it all out. 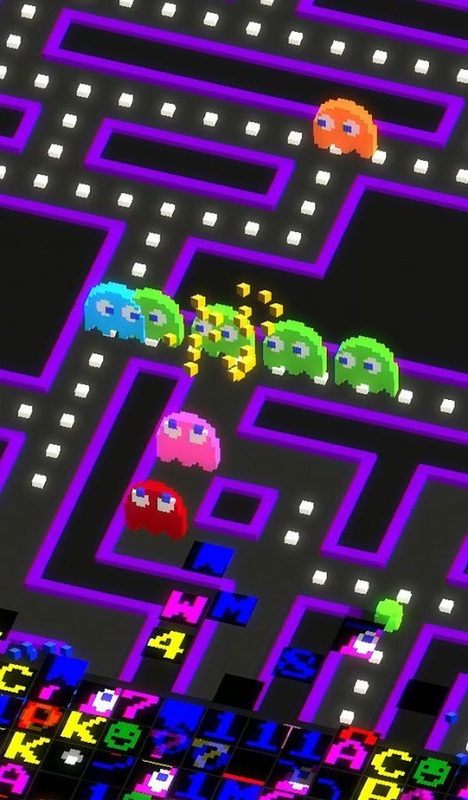 Your goal in Pac-Man 256 is to eat as many pellets as possible while heading up and away from the wave of game corruption that will wipe out everything in its path. 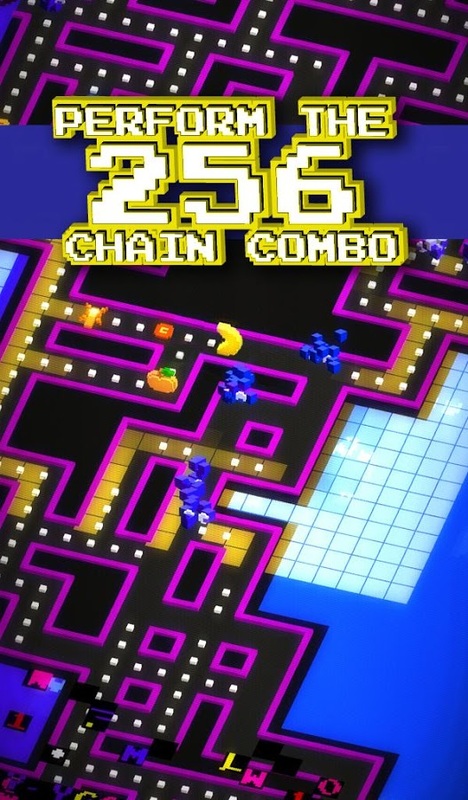 It has a distinctive Pac-Man look with a dash of Crossy Road. There are ghosts scattered around, some of which have different abilities than you're used to. 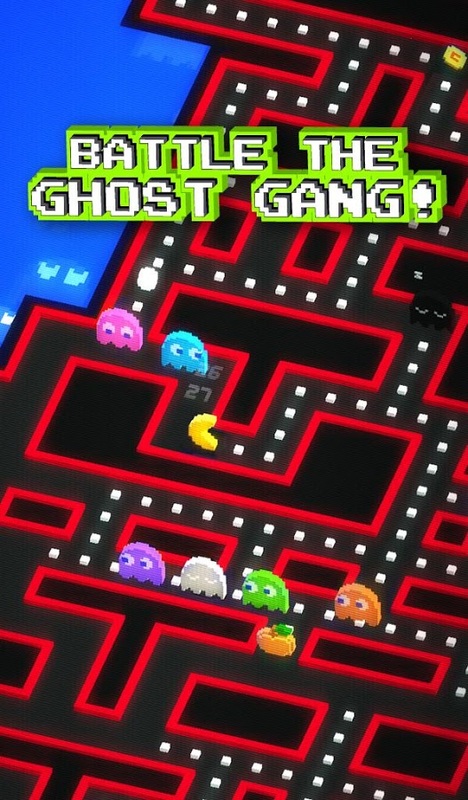 Luckily, there are unlockable power ups that make ghosts easier to deal with. 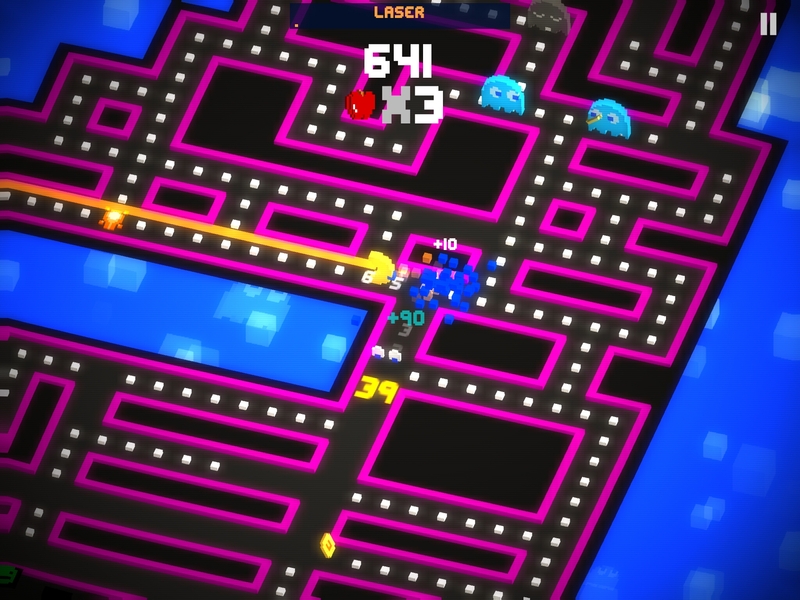 The power ups can equip you with a ghost-zapping laser, increase your speed, and so on. 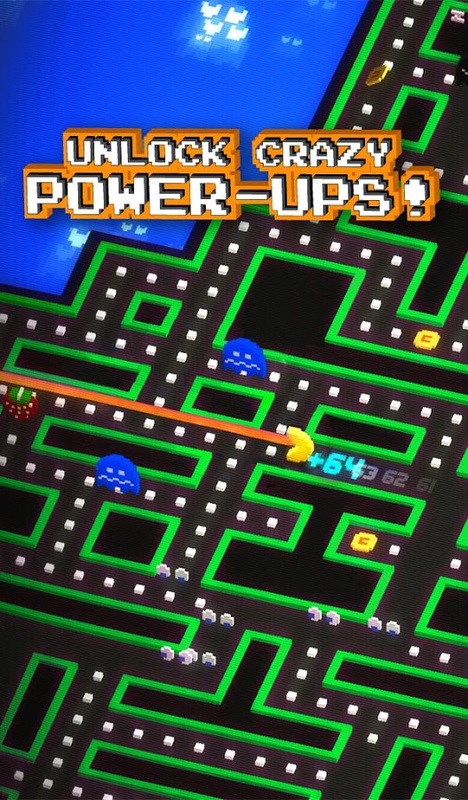 The power ups are also the basis of the IAP system. You start Pac-Man 256 with six credits. It costs one credit to start a game, but only if you want to play with power ups. The regular gameplay with power pellets and your own wits is unlimited and free. The credits regenerate one unit every ten minutes as well. Credits can also be used as a continue the first time you die on a run. Should you want to buy more credits, it's 12 for $0.99 or unlimited credits forever in exchange for $7. Keep in mind, you get plenty of free credits and can play the game sans power ups as much as you want without spending credits.